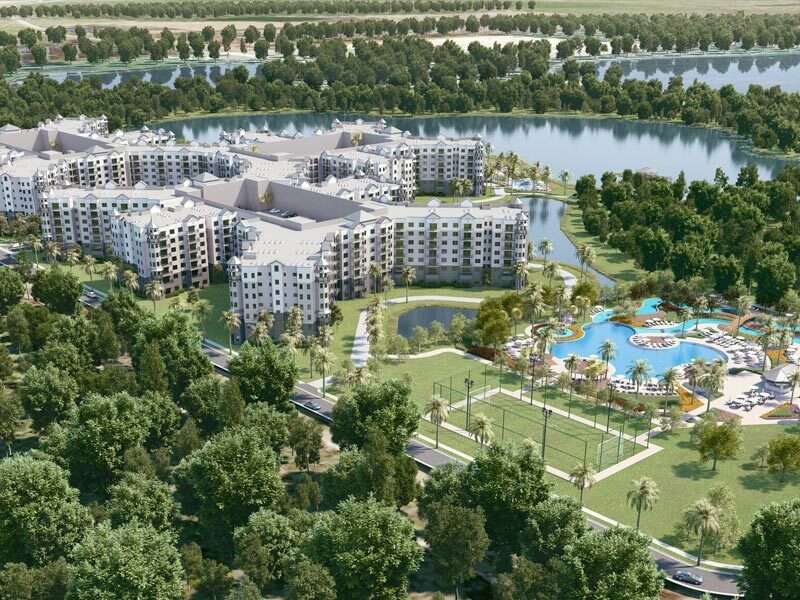 The Grove Resort & Spa is a brand new development coming to Orlando, Florida. 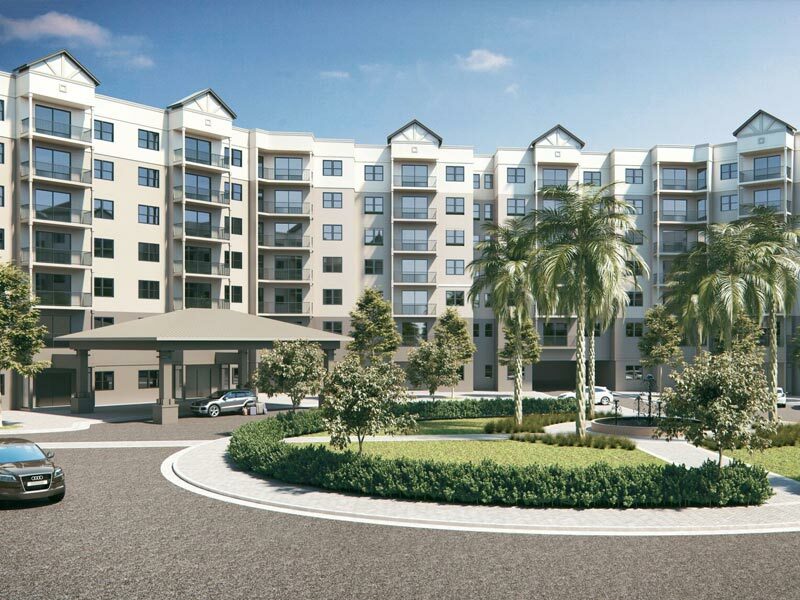 The Developer has been recognized, both nationally and regionally, with three of the industry’s highest honors: America’s Best Builder by the National Association of Home Builders and Florida’s Best Builder and Builder of the Year by the Builders Association of South Florida. This condo-hotel is only minutes from Walt Disney World and World class shopping. Not only does the Grove Resort And Spa have an outstanding location the Resort is also packed full of great amenities. Absolutely the Best Price in The Grove Resort & Water Park! Unit is located in the first building close to the lobby. 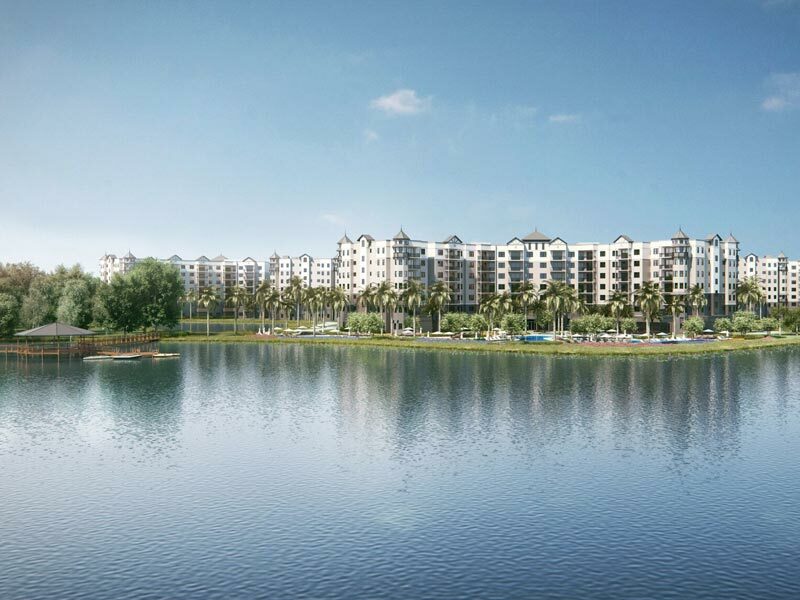 Orlando?s newest luxury vacation home community offers owners privacy and convenience with a full suite of amenities including multiple bars and restaurants, full service spa, water park, breathtaking 20-acre activity lake, and much more. Amazing luxury vacation home at 7th floor in perfect graded resort - The Grove Resort & SPA Orlando! Just 5 mins to Disney World! Guaranteed 10% rental return by lease back provided currently. Unit located at the highest floor and exactly facing the lake Austin, excellent unique view! All the furnitures and appliance are included. All of the utilities included in the association fee. 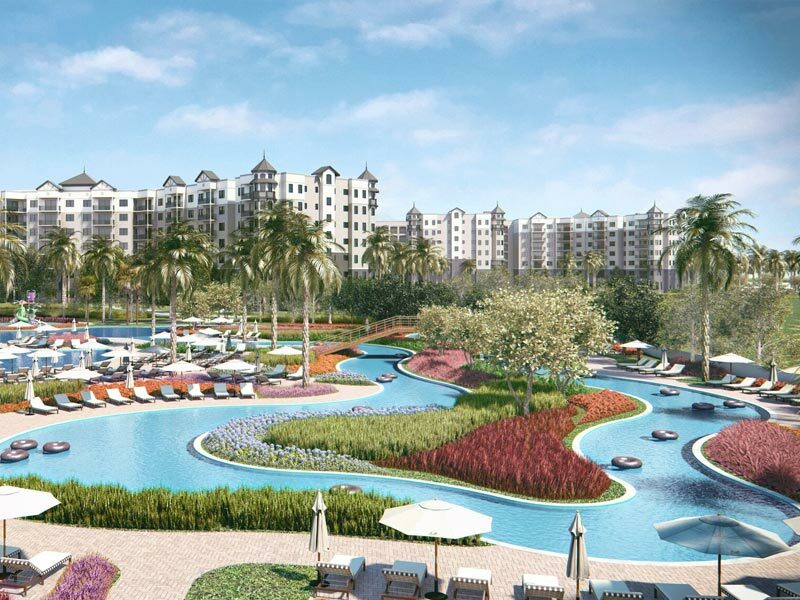 Set on Lake Austin and amid a portion of Central Florida?s conservation grounds, The Grove Resort & Water Park is a sanctuary from the boisterous pace of the outside world, neighboring theme parks, luxury shopping, and entertainment centers that call's itself Orlando! This Palm residence provides an opportunity for those looking for a spacious 2 Bed, 2 Bath across 1,265 Sq. Zoned for Short Term Rental. This condo offers a fully-equipped kitchen, separate living and dining areas and an utility room. Set in the heart of The Grove Resort it is a perfect home away from home. The condo has all the amenities of a modern complex, in a lush tranquil setting. The condo is fully furnished with a screened in covered patio over looking hammock cove, water and the Surfari. Enjoy Florida living at The Grove Resort & Water Park. This unique 4-star resort offers luxury vacation living just minutes to Walt Disney World. Own, vacation, and use the turnkey rental program to off-set the cost when the unit is not being used. Located on the 7th floor, this unit offers views of the Florida landscape surrounding the resort. The Grove Resort & Spa is the perfect Orlando's newest vacation and family resort destination for your next getaway; less than 4 miles from Disney World and other area attractions. It has a full water park, game room, fitness center, on-site Spa amenities, Living Room, Full Kitchen, beautiful furnished over sized Suites, living Room, WiFi and lake . 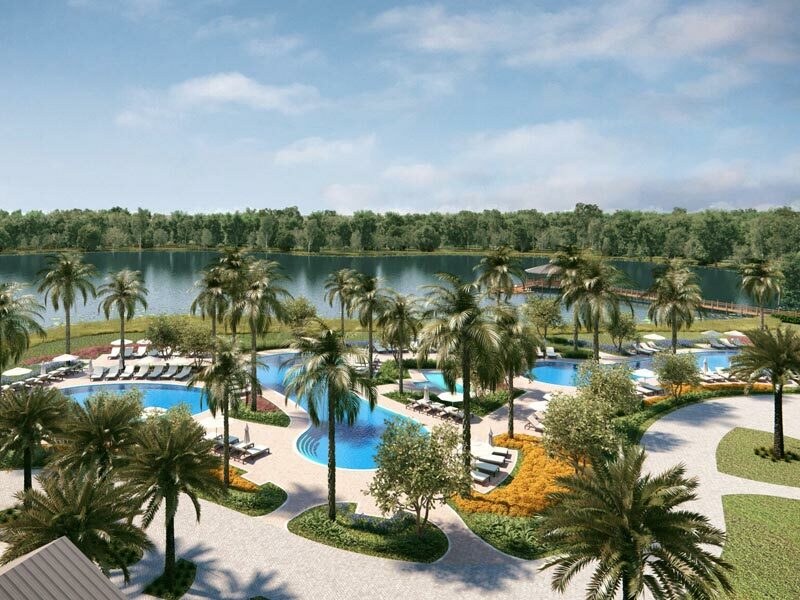 The Grove Resort & Water Park, Orlando?s newest luxury vacation home community offers owners privacy and convenience with a full suite of amenities including multiple bars and restaurants, full service spa, water park, breathtaking 20-acre activity lake, and much more. Amazing luxury vacation home at 6th floor in perfect graded resort - The Grove Resort & SPA Orlando! Just 5 mins to Disney World! Guaranteed 10% rental return by lease back provided currently. Unit located at the 2nd highest floor and exactly facing the pools, lake Austin and disney fireworks every night, excellent unique view! All the furnitures and appliance are included. 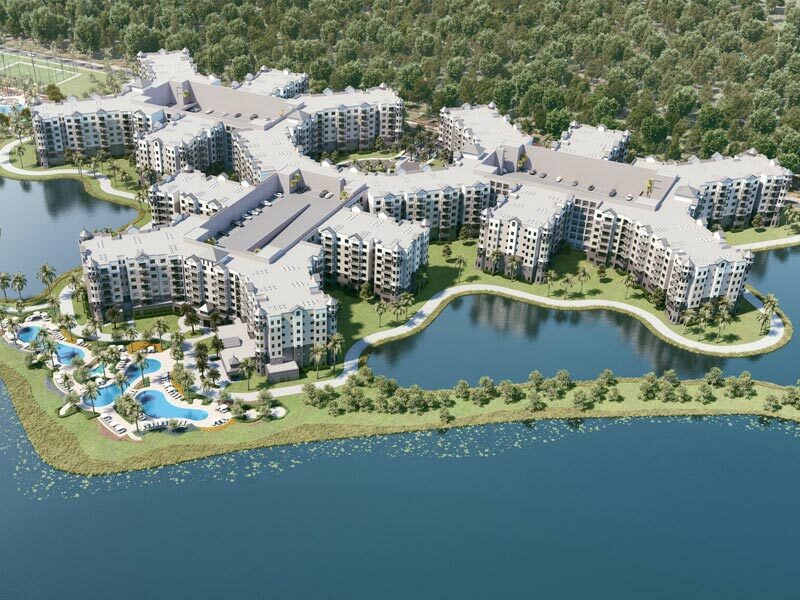 The Grove Resort & Water Park, Orlando?s newest luxury vacation condo community offers owners privacy and convenience. 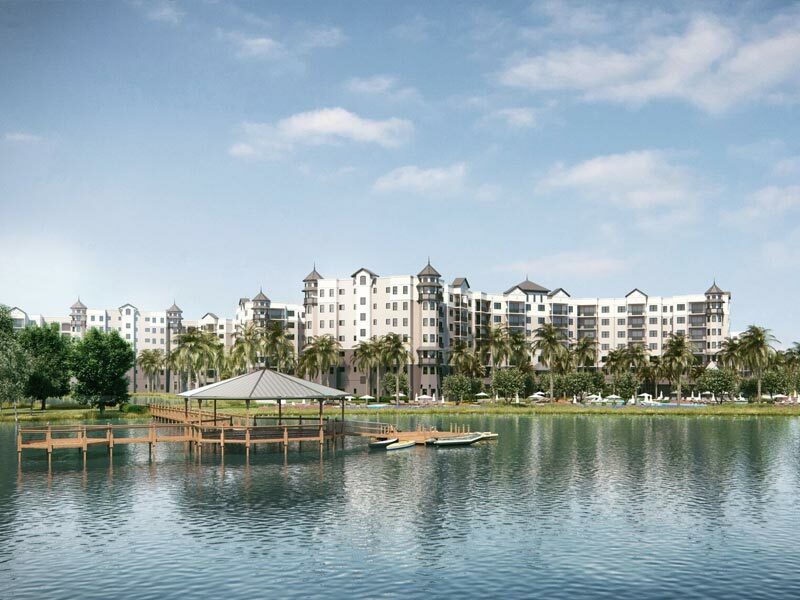 Located just 5 minutes from Walt Disney World, ownership of the largest 3 bedroom Sable condo provides a family friendly place to vacation and relax. Rare find at The Grove Resort!! This condo is located in the most desirable building in the complex featuring amazing lake and firework views. 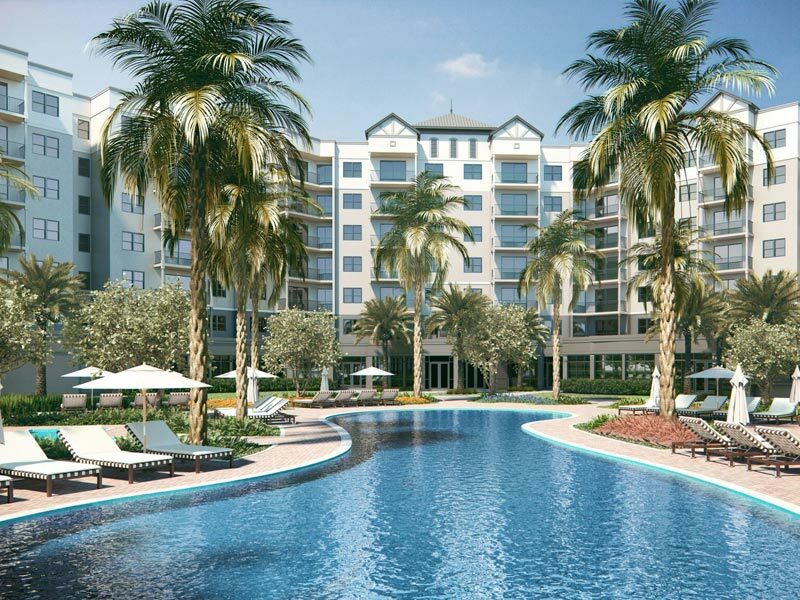 The Grove is a 4-star resort featuring the amazing Surfari Waterpark and short distance to Disney Parks.  The owners can use the hotel rental program to generate immediate income. Don't miss this fantastic opportunity to own a luxury vacation condo in the heart of Disney. More photos will be added soon! You may vacation in the unit or place it in the fully managed rental program or even enjoy the best of both worlds! This amazing 3 bedroom and 3 bath fully furnished end unit overlooking Lake Austin is simply magical.